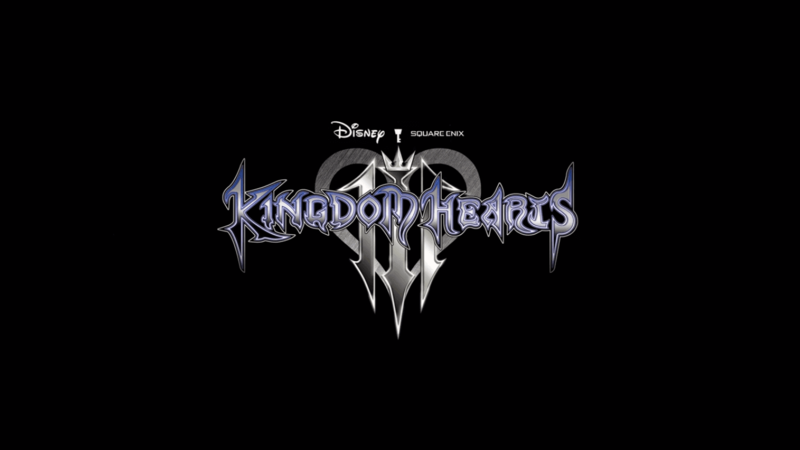 Square Enix released the last trailer for Kingdom Hearts 3 that features main character Sora meeting more Disney characters, Tigger from Winnie the Pooh and Remy from Ratatouille. "As unexpected events begin to unfold in the Disney worlds at the hands of the enemy's dark ambitions, the heroic trio of Sora, Donald, and Goofy find adventures ahead from aquatic battles in the world of Pirates of the Caribbean to dances with the townspeople in the Kingdom of Corona from Tangled." The clip likewise features the different Disney worlds Sora and his teammates Donald Goofy will visit to protect from dark powers, such as Toy Story, Frozen, Monsters Inc., Tangled, Big Hero 6, Pirates of the Caribbean and Hercules. We likewise get a first look at Stitch from Lilo and Stitch, a cooking-themed Ratatouille keyblade, discussions including Organization XIII members, and a look at Kairi wielding a keyblade! Sora, while arriving in the Hundred Acre Wood, is energetically ambushed and taken to the ground by Tigger who is happy to see his friend once again. Remy, in the mean time, praises Sora while resting inside his palm. Other Disney characters that show up incorporate Scrooge McDuck of Duck Tales fame, Stitch from Lilo & Stitch who appears to help Sora in battle and the villainous Maleficent of Sleeping Beauty fame who warns of a coming war.